Before cooking the mung beans soak hot: pour boiling water (2-3 cups of water per cup of beans) and leave for 2-3 hours, then filtered. Put into boiling salted water (1-2 teaspoons per 1 liter of water). We boil in fresh water for 30-40 minutes. For the first 10 minutes we cook over high heat to decompose toxic substances. Periodically we skim foam. Additives such as vinegar, lemon juice, tomatoes, ketchup and wine, add at the end of cooking, because if we do it earlier, mung beans become tough. Mung beans during cooking, do not cover! Mung beans are ready, if it collapses under the pressure of a fork. 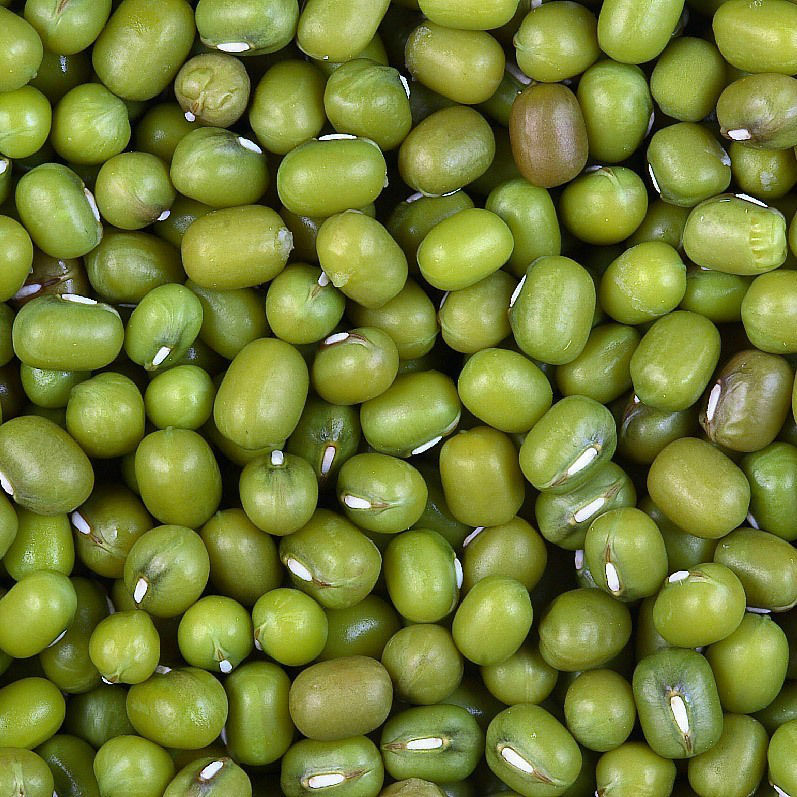 Mung beans are a good addition to salads and soups.